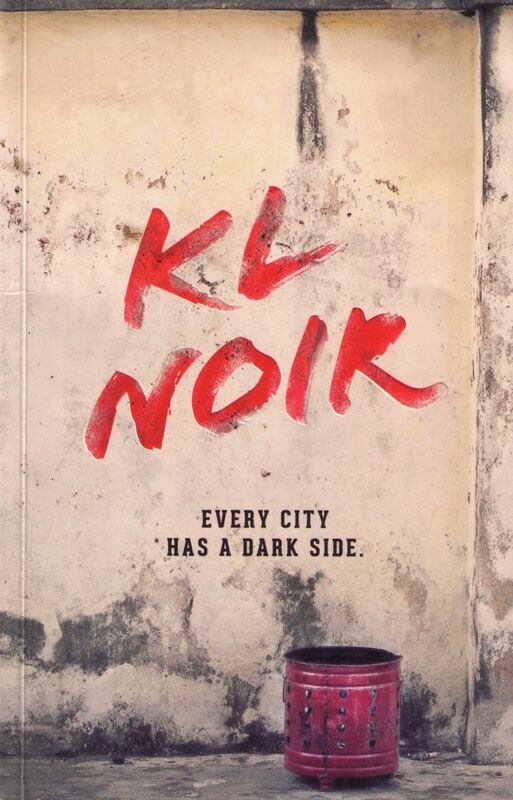 If you need further proof there’s no better vehicle than crime fiction for shining a light into the crevices and cracks of society the powers in control don’t want you to see, check out a new anthology called KL Noir. That’s KL as in Kuala Lumpur, the capital of Malaysia. 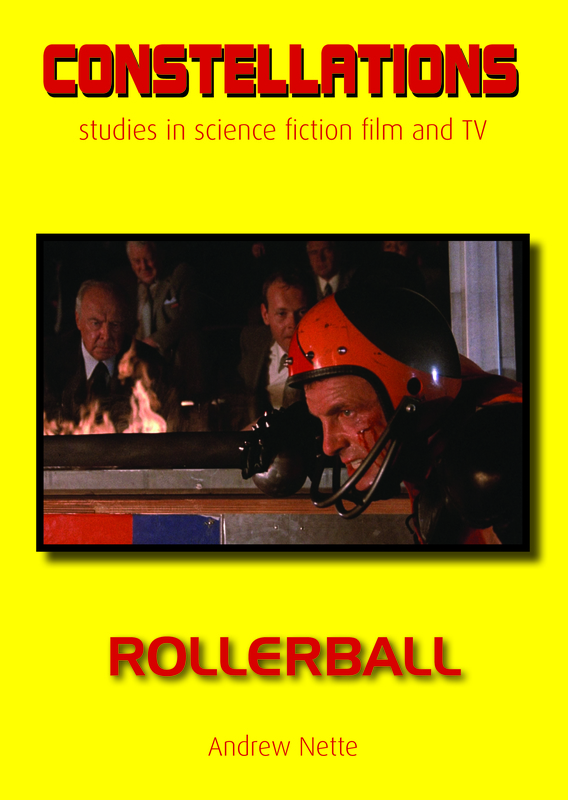 Kuala Lumper may not seem like the most obvious place to set an anthology of noir fiction. On the surface, at least, it has a reputation as an orderly, well behaved city. But if this book is anything to go by, a lot is going on under the surface. KL is a city crawling with horrendously exploited migrant workers and angry ghosts, a place where breakneck economic development and rampant consumerism has left many of its citizens with no other social outlet than wandering shopping malls, and which is governed by a highly authoritarian ruling party that has clung to power for over half a century.